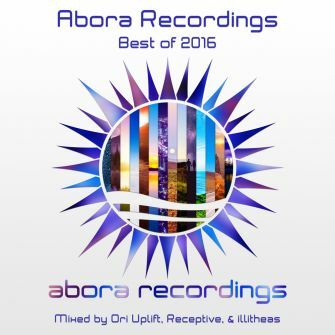 Here is the 2016 edition of the Abora Recordings Best of compilation! 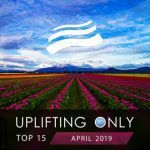 For this fourth chapter, Ori Uplift, illitheas, and Receptive selected 14 of the very best uplifting trance tracks released in 2016 on the Abora labels, and together they relate yet another amazing year of beautiful and heart-warming releases. 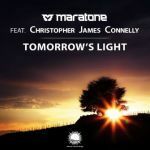 The album includes tracks from well-established artists such as SoundLift, Afternova, Night Sky, Ahmed Romel, illitheas, Mhammed El Alami, Manuel Rocca, Type 41, Attila Syah, Johannes Fischer, Mike van Fabio, Cherry M, Fredrik Miller, Ikerya Project, Maratone, Nick V, and Kheiro & Medi, along amazing vocalist Danny Claire. 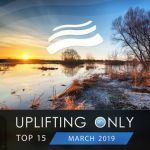 Furthermore, Ori Uplift, Receptive, and illitheas integrated these 14 tracks into an hour-long continuous mix, for you to listen while exercising, traveling, or simply to enjoy a delightful musical moment! 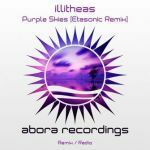 We wish you a wonderful time while listening to this 'Abora Recordings: Best of 2016' release!